• Using a precise assay for 1,25-dihydroxyvitamin D in serum, the levels in 103 children, aged 13 months to 16 years, were found to be 43±2 pg/mL (mean ± SE). This value is higher than reported values in adults and in neonates. Age-related changes in 1,25-dihydroxyvitamin D levels during childhood were also evident. 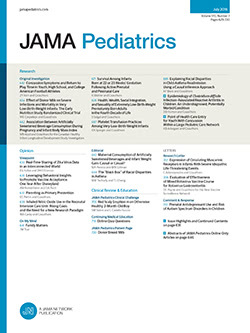 Older children have significantly higher levels than children < 11 years, possibly indicating changes with puberty and the adolescent growth spurt. The values were significantly reduced in childhood uremia (13 ± 5 pg/mL), in hypoparathyroidism (16 ± 1 pg/ml), and in children with Fanconi's syndrome. Treatment with oral calcitriol in these three groups of patients led to increased serum levels.